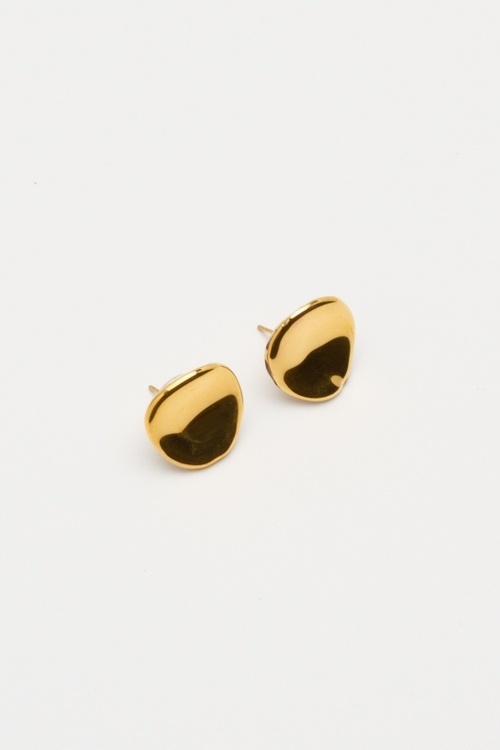 Enameled ceramic earrings with 18k gold luster. Designed and manufactured by hand in our workshop in Bilbao. Glazed ceramic earrings with 18k gold luster.